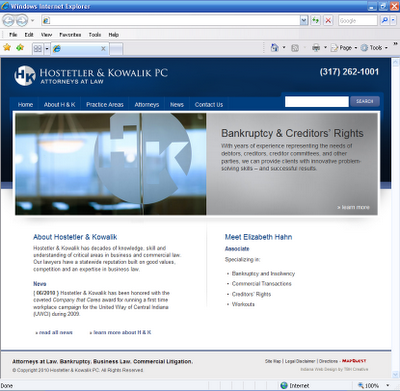 Hostetler and Kowalik PC in Indianapolis hired TBH Creative to redesign their old static web site. They were looking for a fresh, strong, and modern look. The web design solution is bold and simple. The site offers more information including attorney bios and explanation of services. TBH Creative developed the web site for H&K with a back-end content management system to keep information up-to-date and allow maintenance in-house. The H&K staff is having an easy time adding new information as it becomes available. H&K is an Indianapolis law firm that offers decades of knowledge in business and commercial law. 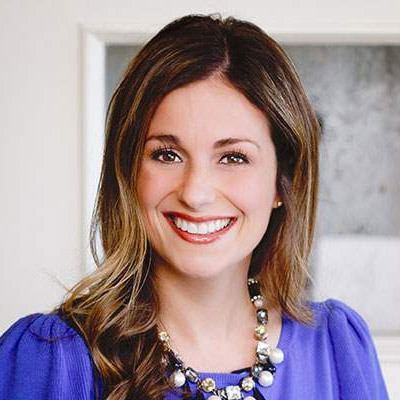 Their attorneys have an Indiana reputation for good values and an expertise in business law. TBH Creative worked closely with the team at H&K to develop a web solution that fit their needs and plans for future online growth. We divided the web project into phases and look forward to helping them more in the future. If you are looking for a web partner, choose TBH Creative for insightful ideas and recommendations.